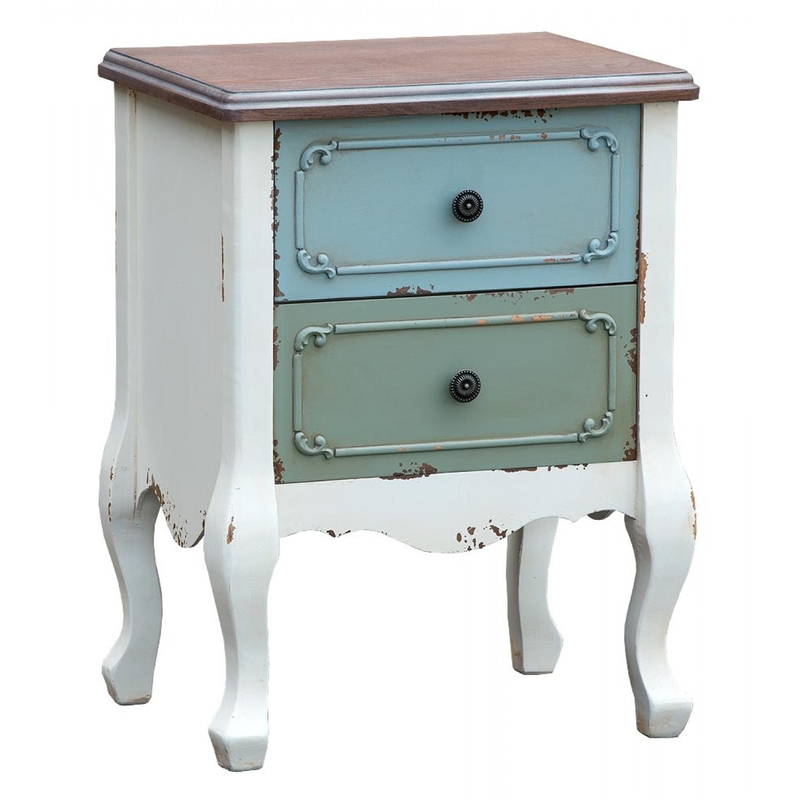 This is a unique , stunning vintage painted bedside table. Giving your home a great look and making it a very colourful and happy area. Great for giving any home a sense and touch of better style.